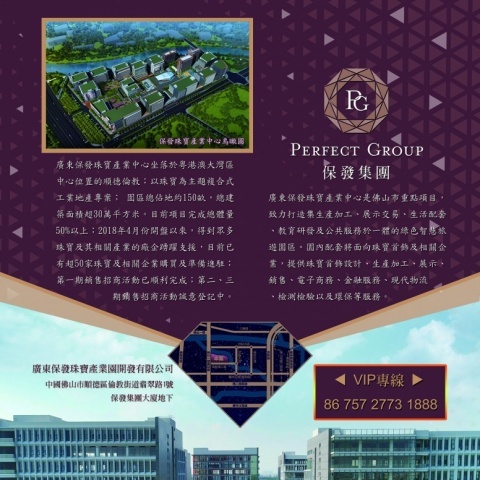 ﻿ Perfect Group International Holdings (Hk) Ltd. 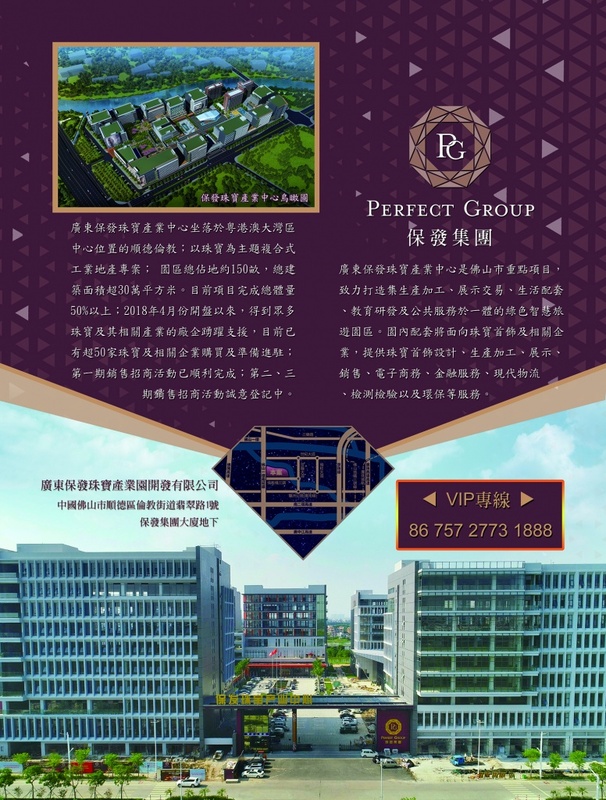 Perfect Group International Holdings (Hk) Ltd. 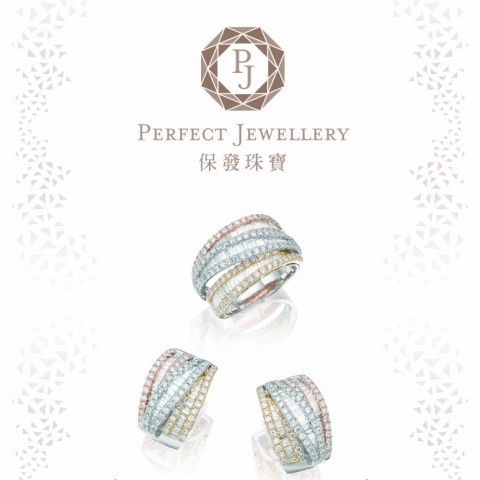 Perfect Group International Holdings (HK) Ltd. is one of the high end jewellery manufacturer in Hong Kong and is specializes in providing vertical integration starting from diamond sourcing, designing and produces varieties of fine jewelry that satisfies the needs of different customers. 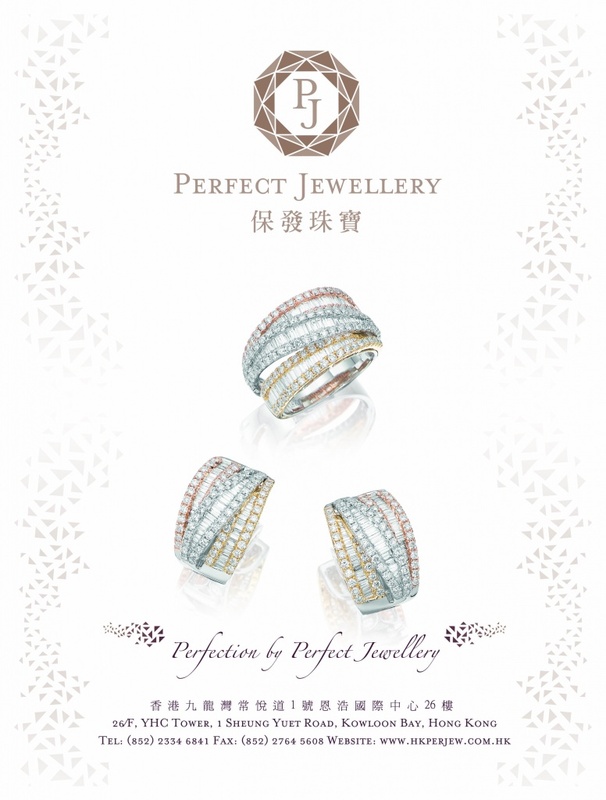 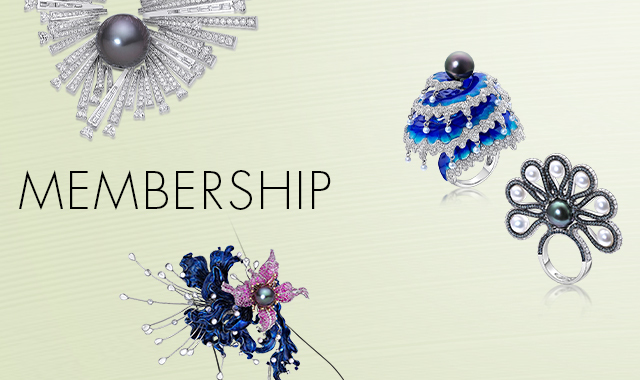 The mission of the Company is to manufacture “Perfect Jewellery” for the worldwide markets. 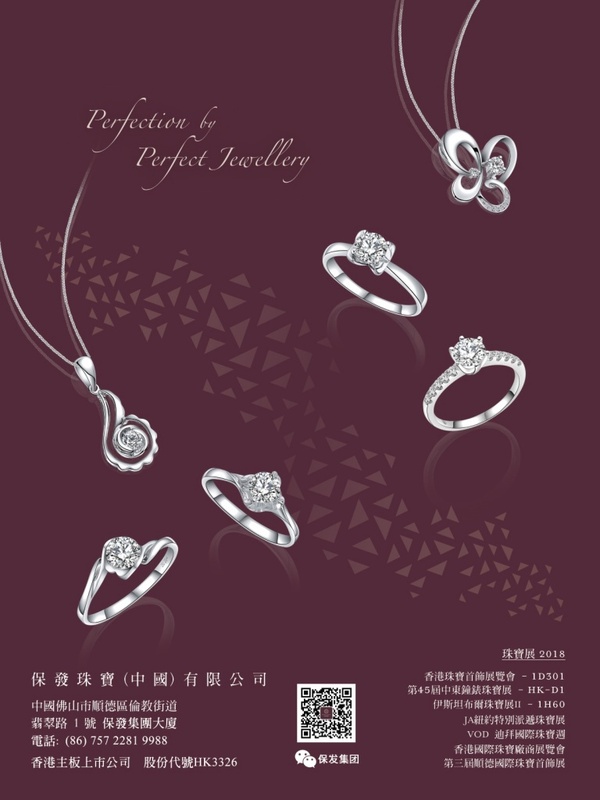 The Company is well known in micro pave and invisible settings. 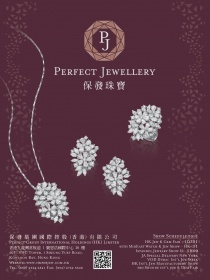 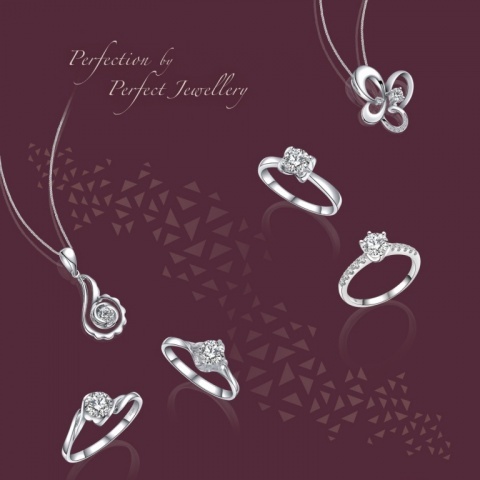 The major products are diamond jewellery in karat gold and PT950. 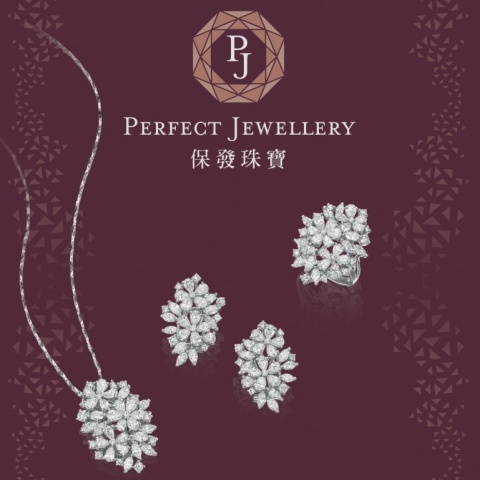 With own factory in Shunde, the production is under full control and the Company can ensure they can provide the high quality products with best delivery time and competitive price.